BaTiDa! Brazilian Vinyl Dance Party This Weekend! 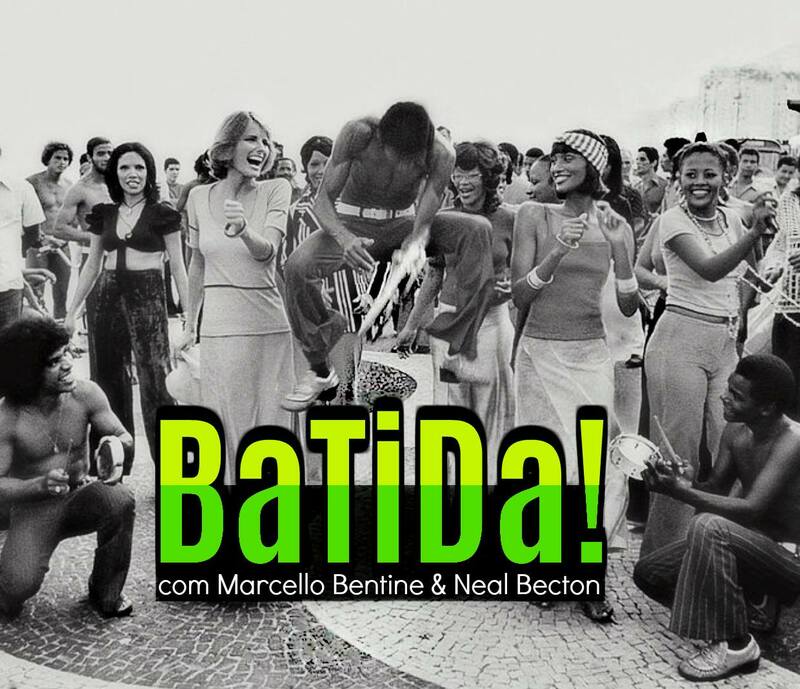 Join Marcello Bentine and Neal Becton (Som Records) for their new Brazilian underground project: BaTiDa! DC’s only vintage vinyl dance party dedicated to Brazilian music from the 60s-90s (Samba, Tropicalia, MPB, Bossa Nova, Forró, Carimbó, Brazilian Boogie/Funk) and other tropical dance floor grooves. During BaTiDa! (4/20 Edition), Marcello and Neal will be spinning a few Reggae joints into the mix and Songbyrd is the perfect backdrop for a 4/20 party! Only $5! Our very own DJ Neville C. is the owner of Som Records* (located at 1843 14th Street NW), home to the best new and used records releases from around the globe. Read more here. *Som means Sound in Portuguese. Marcello Bentine was born in the early 70s with Brazilian roots and Brazilian music in his blood. Raised between Miami and Rio de Janeiro, the Brazilian records his family regularly played at home were the soundtrack to his childhood. 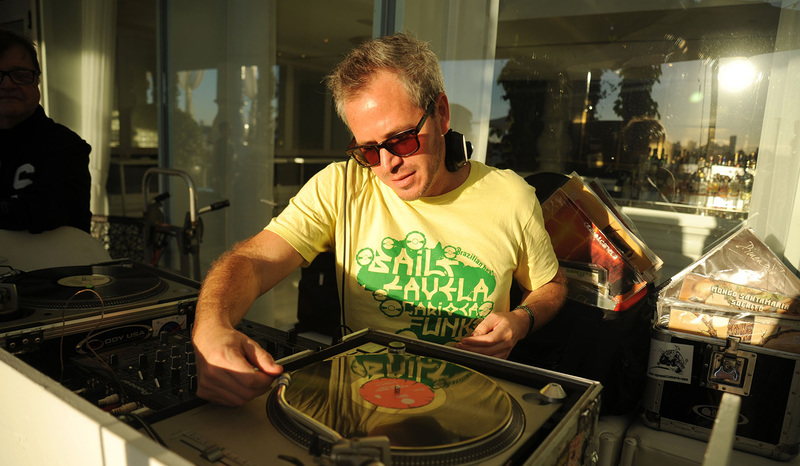 He began spinning those same records at underground parties and clubs in Miami and Rio in the late 90s. Since then he has become an avid vinyl collector of Brazilian music, along with other various “world music” genres. Over the years Marcello has thrown several “Classic Brazilian” inspired parties around the world, with such DJs/producers as Marcelinho Da Lua/Mustafa do Brasil (Rio de Janeiro), Sunlightsquare (London), Nickodemus/Greg Caz (NYC), and DJ Le Spam/Mr. Brown (Miami). 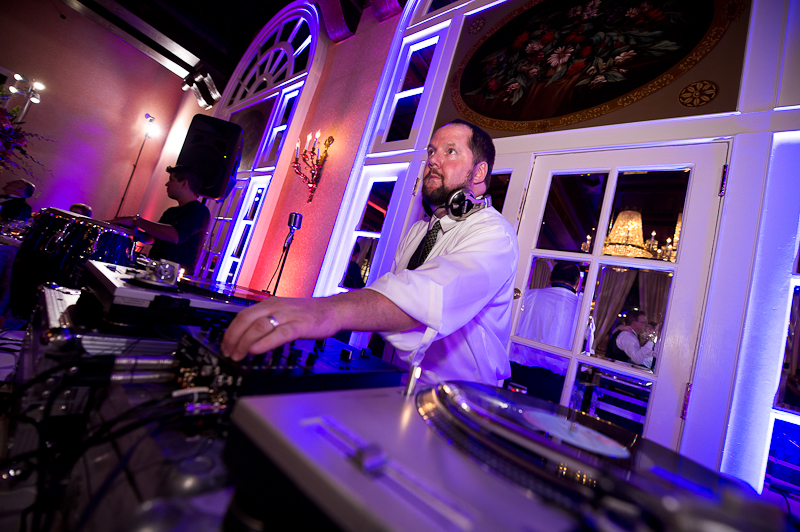 In 2015 Marcello relocated to Washington DC and has been a regular selector for Ritmos Raros, DC’s all vinyl tropical dance party lead by Sir Ramases. Read more at Rhythm Foundation and listen at Soundcloud.